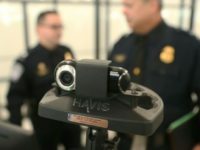 Facial recognition systems could result in identified shoplifters being banned from almost every store, according to a report. 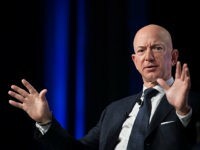 Amazon officials reportedly defended the company’s facial recognition programs during a meeting with New York City Mayor Bill de Blasio and Gov. Andrew Cuomo, Thursday, just hours before Amazon reversed its controversial deal to base its new “HQ2” headquarters in New York City. 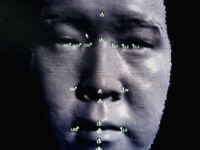 E-commerce giant Amazon has defended its facial recognition software from claims of racial and gender bias following a study by MIT. 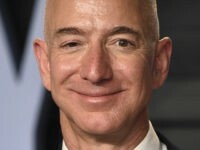 Amazon Web Services CEO Andy Jassy dismissed employee concerns over the company’s “Rekognition” facial recognition contracts with the U.S. government and law enforcement during a meeting.